You are currently browsing the tag archive for the ‘RGA’ tag. 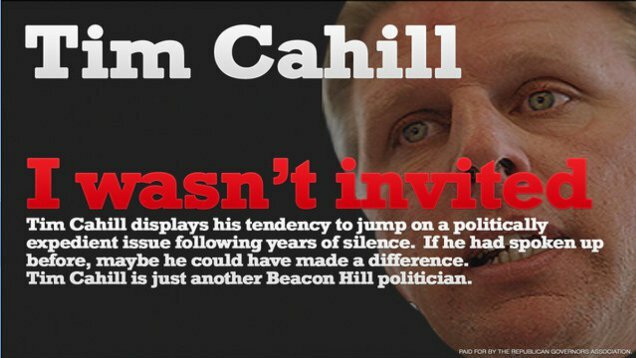 For the past two weeks Tim Cahill has been under a withering attack by the Republican Governors Association. Backed by a massive million dollar ad campaign, the ads are everywhere and likely to continue for weeks. Last week, Cahill responded with a quick web only Scott Brown style response from his kitchen. Today, Cahill released another more polished rebuttal. The RGA released a new ad today targeting Tim Cahill, in an attack that seems to be long term and coordinated. 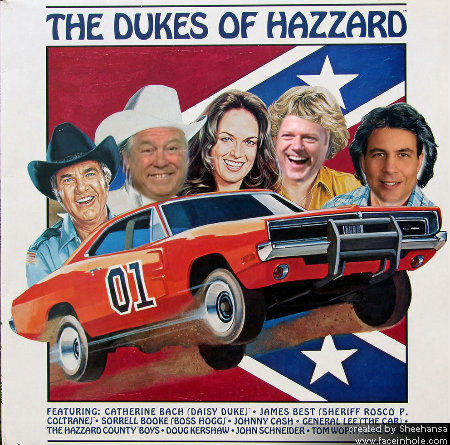 Starting about a week ago the RGA began a campaign blitz of television and internet advertising critical of Cahill.